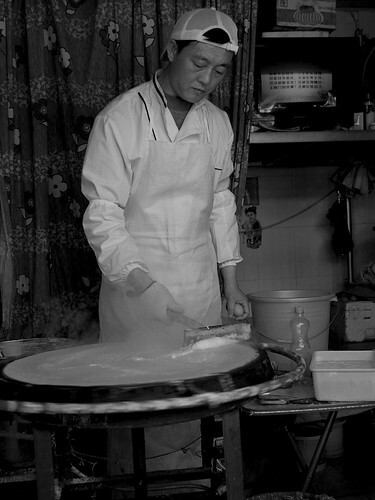 China Stories: 3 Shandong Jian Bing videos. Chinese STREET FOOD! 3 Shandong Jian Bing videos. Chinese STREET FOOD! This is of Shandong Big Jianbing, which comes from Shandong Province. Shandong Big Jianbing is pretty rare in Beijing but its spinning wok...from Beijing Duck.